The process of deregulation, privatization, and globalization are forcing fundamental changes to the way utilities do business. As competition increases, so does the demand for excellence in customer service and operations efficiency. Leading utilities are looking for ways to increase efficiency and add value to their offering with the use of quality technology. enables you to gather information on voltage quality, power quality, load profiling, etc, and deliver it, whenever and however it is needed. 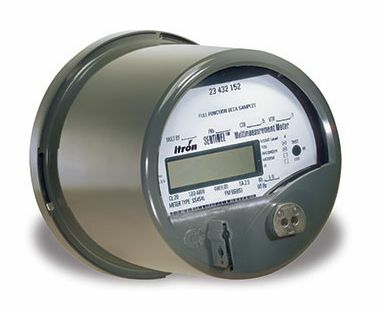 Lifting Solutions Inc. uses Itron SENTINEL utility-grade meters to verify electricity savings and power quality improvements. Using our custom meter programming, Lifting Solutions collects data and other information pertinent to oilfield operations. Lifting Solutions is an authorized distributor of Itron SENTINEL meters.